BIRD ON A WIRE FOLLOWS LEONARD COHEN ON HIS 1972 EUROPEAN TOUR. Directed by celebrated British filmmaker Tony Palmer, arguably one of the great music documentary filmmakers of the 20th century from his landmark Seventies music series All You Need is Love to the surreal Frank Zappa film 200 Motels. After being invited to follow Cohen on what was then billed as one of his last ever tours, Palmer filmed the late great singer-songwriter- or poet as he preferred to be called- on the road across Europe, ending up in Jerusalem. However, Cohen objected to the documentary’s final cut and after personally re-editing it himself, it received one showing before disappearing without trace. The long lost 16mm prints were found 38 years later and restored for this release, not seen since 1972. 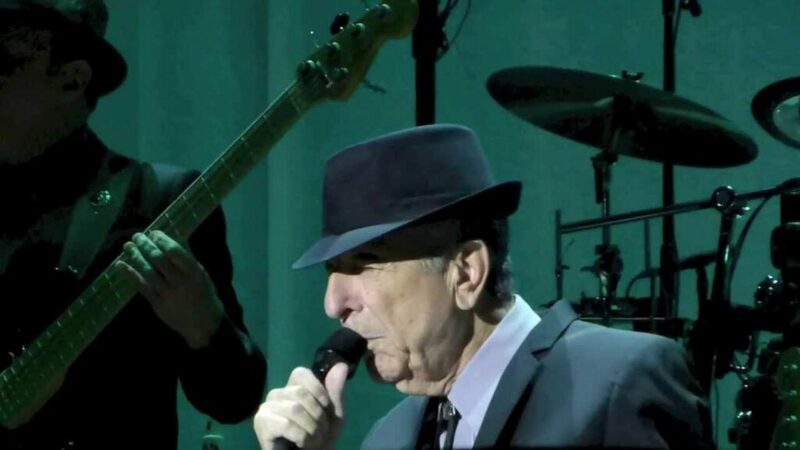 The film is a visual match for Cohen’s music itself: there is achingly beautiful footage of Cohen singing at the peak of his powers, lit and framed so as to look like a renaissance painting. Yet in watching him sing, you see more of the soul of this unique, enigmatic artist than any fly-on-the-wall footage could ever reveal. This unique and beautiful documentary is finally getting the audience it deserves.